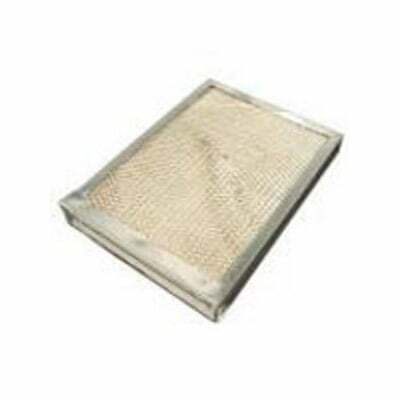 The Carrier 318518-762 Humidifier Filter Replacement is a replacement humidifier filter for several models of humidifiers from Bryant/Carrier. This whole house humidifier filter is made from high quality material in order to provide you with higher indoor air quality. 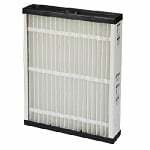 A brand new filter is crucial for maintaining clean air in your home and for allowing your humidifier to operate at its peak performance. 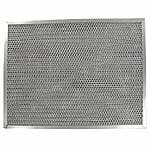 For the optimal performance from your Carrier humidifier filter be sure to replace it every year or more often if necessary. 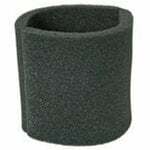 Approximate dimensions: 10 3/8" x 11 1/4" x 1 3/4"